The Chinese currency is the 5th most-used currency in international payments, according to the SWIFT network responsible for international financial transactions. Breaking into the top 5 is symbolic to balance dollar-denominated payments. 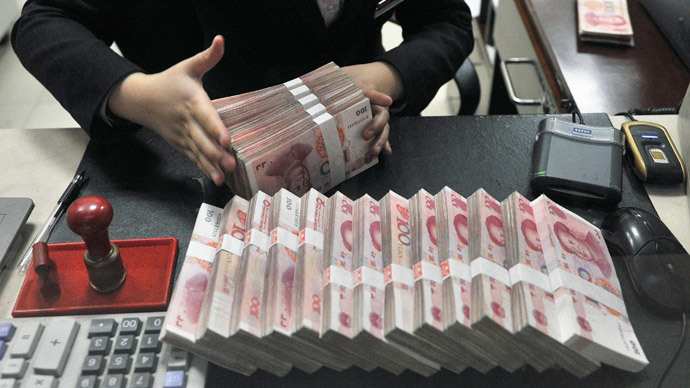 In 2014, yuan payments doubled by 102 percent, and increased by 20.3 percent in December alone, compared to the same time period last year, SWIFT said Wednesday. The yuan, or renminbi, surpassed the Canadian and Australian dollars. 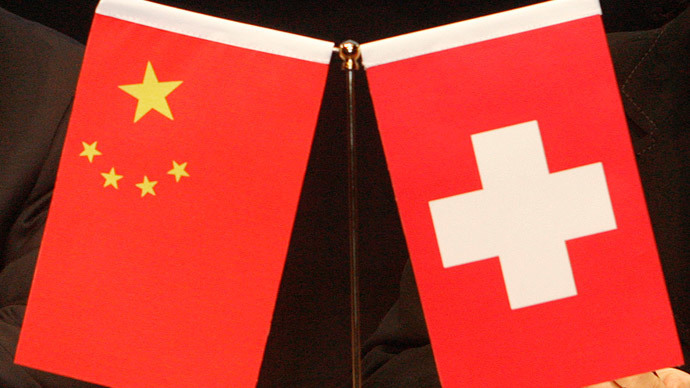 "It is a great testimony to the internationalization of the renminbi and confirms its transition from an 'emerging' to a 'business as usual' payment currency," Wim Raymaekers, Head of Banking Markets at SWIFT said in a statement. 2.2 percent of all SWIFT payments made in December were yuan-denominated, according to the Brussels-based payment operator. Ahead of the yuan are the US dollar, euro, British pound, and Japanese yen, which has a 2.7 percent share. The US dollar and euro still remain king in the international world of finance, with the dollar accounting for 44.6 percent of SWIFT payments and the euro 28.3 percent. The British pound is in third place with 7.9 percent. 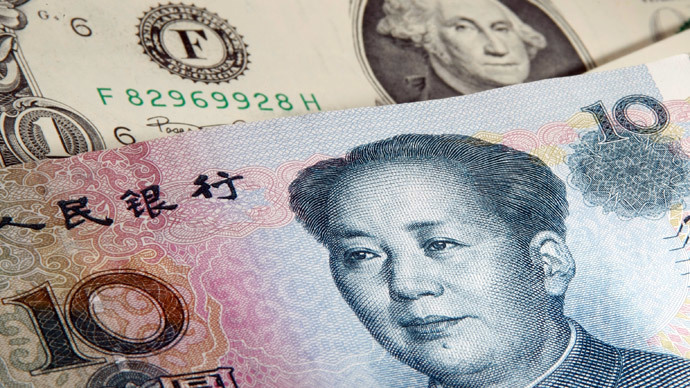 The yuan isn’t included in the International Monetary Fund’s currency basket, but the new rating may increase its chances. 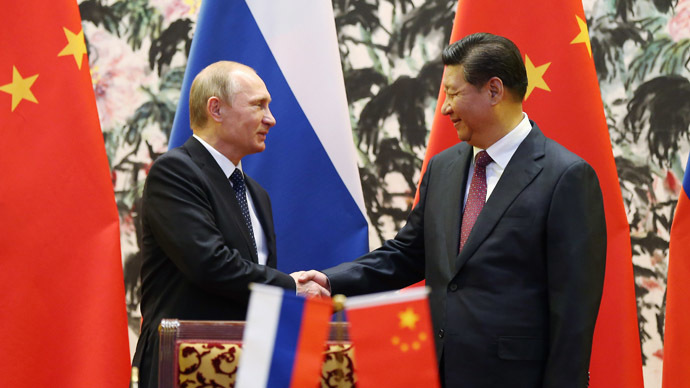 China is expected to make another push for the inclusion of the yuan in the International Monetary Fund's in-house currency basket in a review later this year - and this time round its G20 partners may be willing to listen. The world’s second largest economy has been pushing the yuan as a rival to the dollar in the global financial system since 2010, opening up yuan clearing hubs in London and Frankfurt.